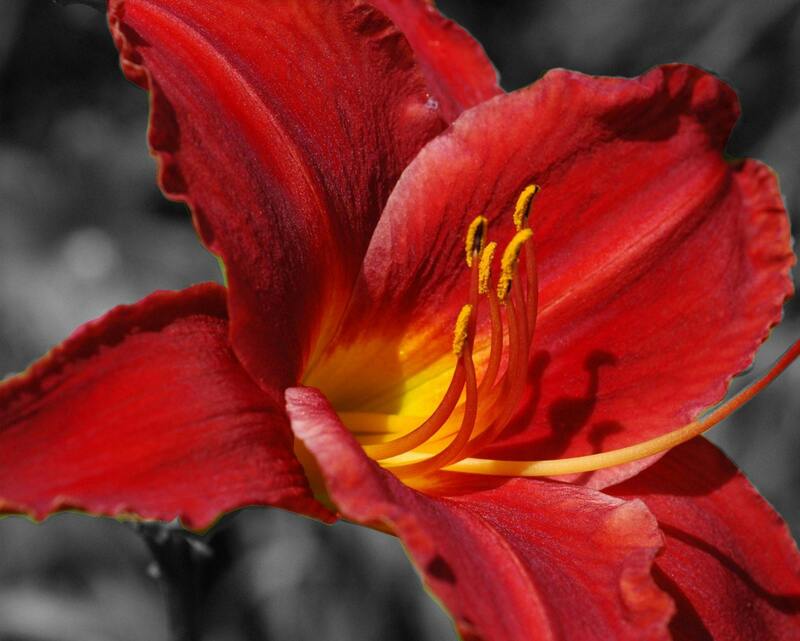 Today I am sharing a photo of a red day lily. This is in my Etsy and my Artfire Stores. Visit them to see more selection. In the meantime, enjoy this photo and have a great weekend! 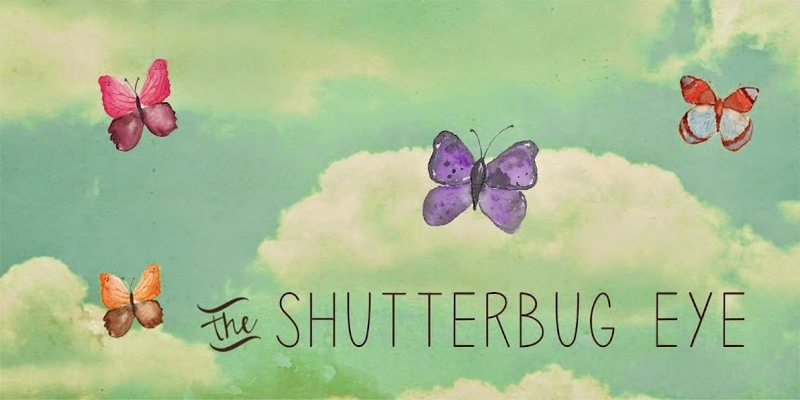 If you are interested in seeing features on other stores visit my other blog My Handmade Site. Have a great weekend! I'll be back on Monday with more snow. wow that's beautiful. love that color. Have a good weekend.